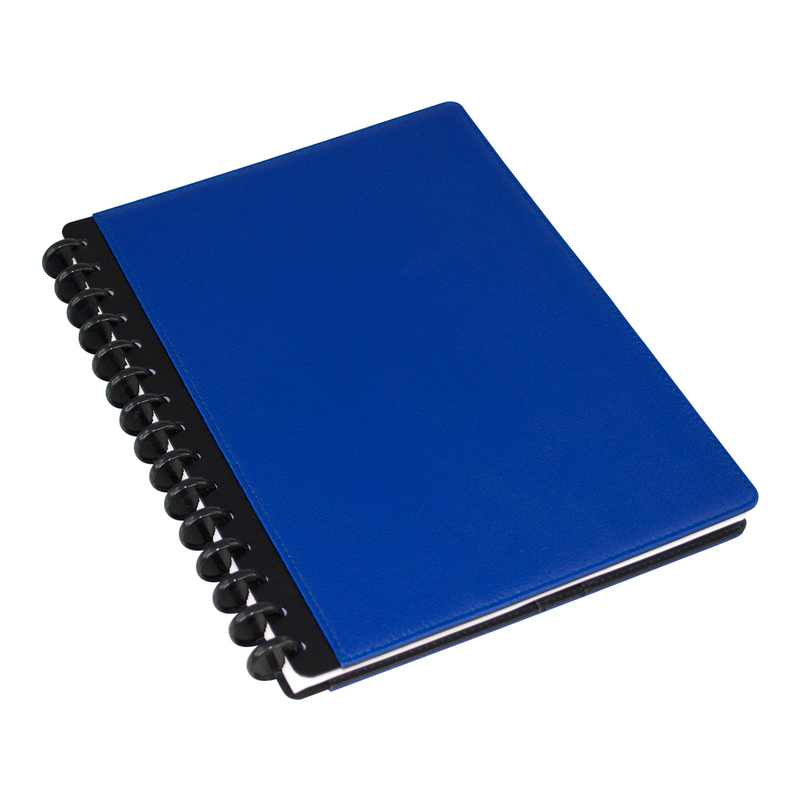 A4 ring binder folder with PU cover and internal pockets makes this great for conferences. Includes 80 ruled pages. Presented in a polybag.